Considering, the Large Hadron Collider only cost £6billion, the space station has been a tad pricey. Unfortunately, the scale of the ISS project has ultimately been its downfall. 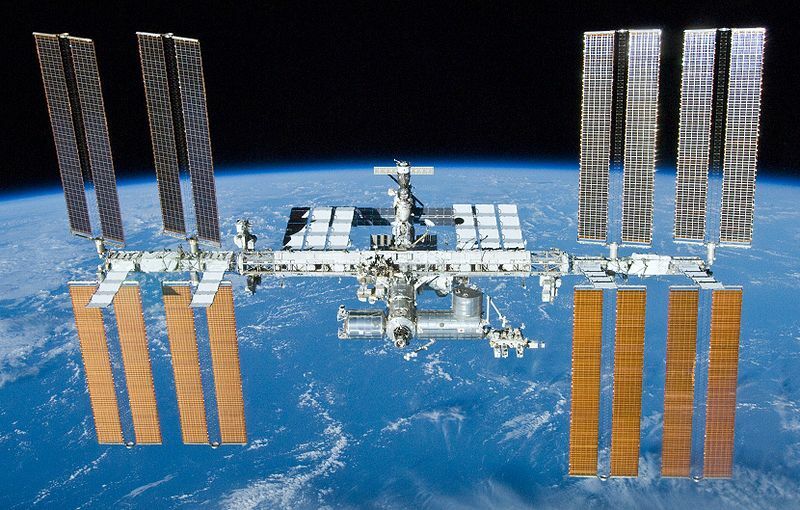 After ten years of habitation, over twelve years of construction (with another one at least still needed), the ISS has been begrudgingly dragged into the 21st Century. It stands as a relic of a time gone past, when money was no obstacle, and bigger really did mean better. Today, in an age of global recession, the ISS represents the hangover from the good-time years. A time when an international space station sounded like a reasonable idea. It can’t be argued that the research that has been carried out on the ISS hasn’t been invaluable. After all, the ISS offers unique conditions for all different types of research from across the scientific world. But, ultimately, the majority of this research could have been conducted on a station of a slightly smaller scale. The International Space Station represents the greediness of science. The urge we all feel to bite off just a little bit more then we’re able to chew. The vision for the ISS 15 years ago was far greater then the reality today. Over-ambition sufficiently destroyed the schedule and budget forcing a re-think for the station’s role in space. This entry was posted in Astronomy and tagged ISS, NASA, space. Bookmark the permalink. 1 Response to Was the International Space Station worth it?